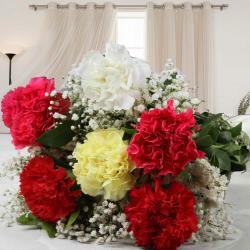 Product Consists: 6 Mix Gerberas Round Basket Arrangement. 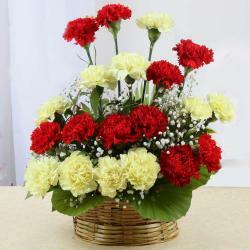 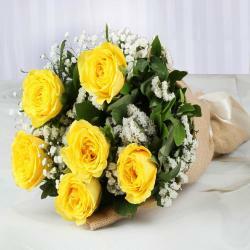 Want to gift something to your loved once then it is this Mixed Gerberas Basket Arrangement. 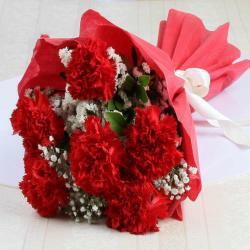 Make this memorable day count. 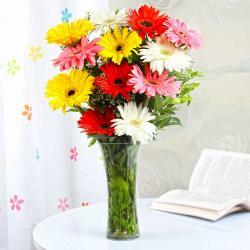 Send this stunning Mixed Gerberas Basket Arrangement to your loved ones and make them feel your presence even more. 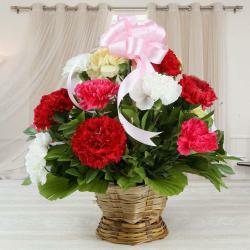 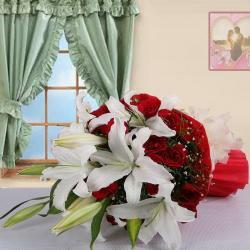 Your gifts comprises of Product Consists: 6 Mix Gerberas Round Basket Arrangement. 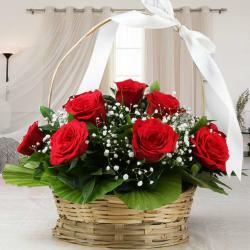 Send this Mixed Gerberas Basket Arrangement to Cuddalore South 24 Parganas Cuttack Jodhpur and 300+ locations across India with Free Shipping & assured timely delivery.